When it comes to embedding non-html and non-image content on your website, you have a couple options with Google or Microsoft document viewer. In my tests, MS’s office embed tool performs the best for embedding content, but you must “urlencode” the destination url. I also found MS fails on some urls so your milage may vary. The MS viewer scores 99 and 96 on the Google Pagespeed tool for Mobile and Desktop, respectively. Google Docs Viewer has a couple urls to load documents through. 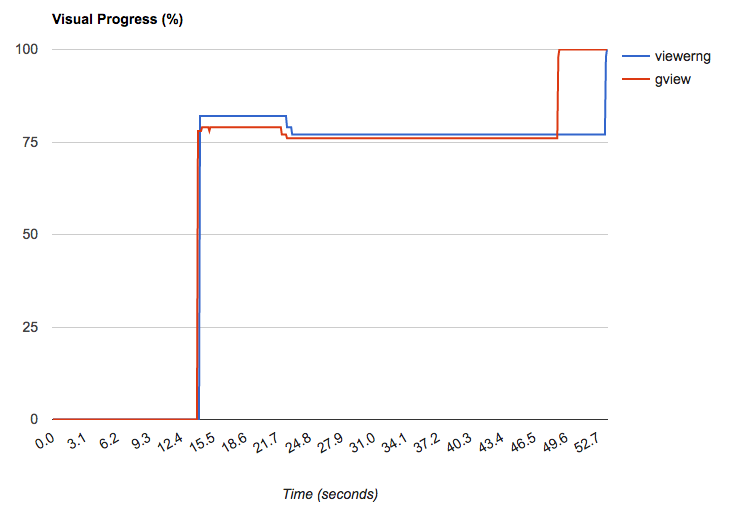 Pagespeed, Pingdom, and Websitegrader tests show the “gview” url performs slightly better.